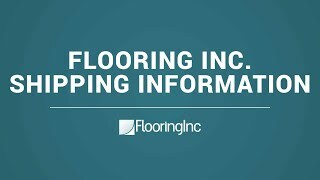 Underlayment for flooring is something that most people don't think about on a daily basis unless you are in an occupation which deals with flooring. 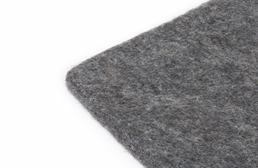 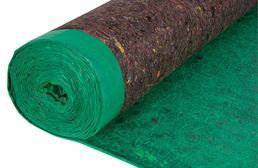 Since the majority of people are unaware of the benefits of using underlay, it seems like a pretty obvious question to ask "well why would I need that?" 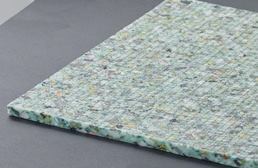 Think of underlayment as the sidekick to your superhero flooring. 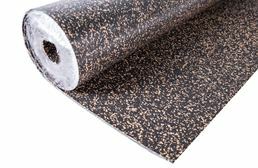 Underlay helps the main hero 'flooring' to add additional warmth for your cold feet in winter, as well as adding sound reduction properties. 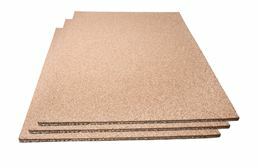 Yes, you can have flooring without having the underlay, but the two really do work best together as a team. 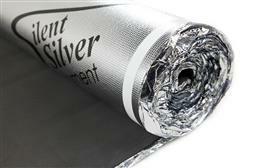 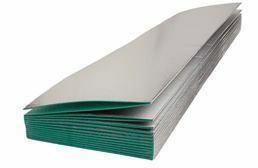 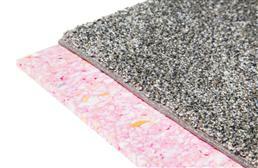 At RubberFlooringInc, we offer several types of underlayment. 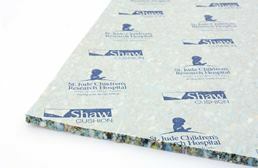 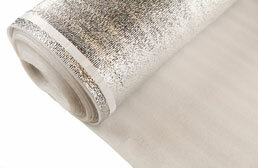 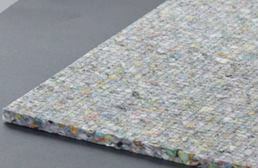 Foam underlayment is the most popular underlayment and can be used under any flooring surface. 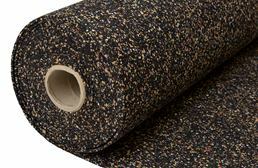 Popular with carpet, this flooring underlayment is a favorite of floating floors as well. 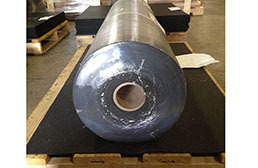 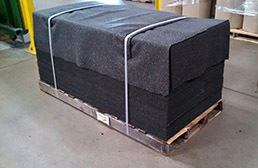 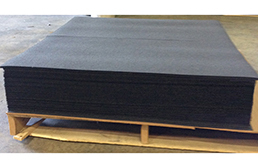 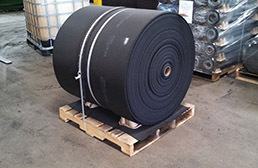 Rubber underlayment is the most versatile underlay we carry. 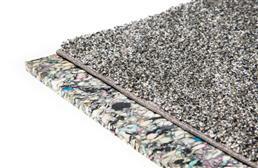 Rubber can be used under most surfaces, but is not recommended for LVT, LVP, VCT or linoleum. 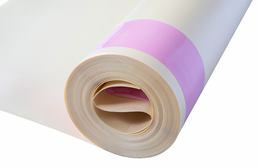 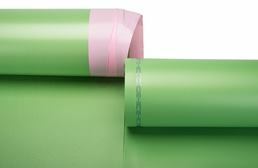 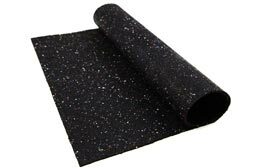 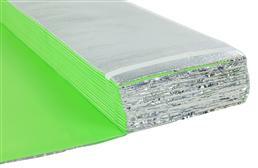 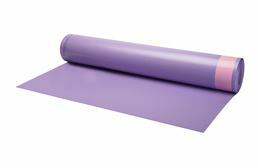 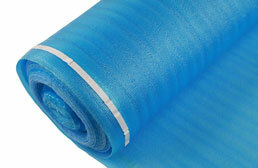 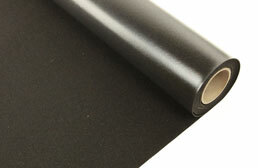 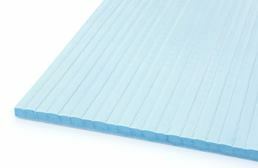 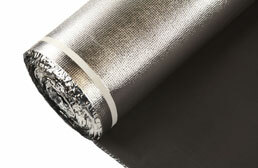 Rubber underlay is very easy to install and maintain. 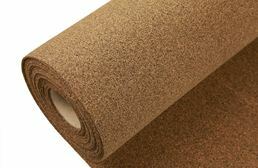 Cork underlayment is very popular with condos, apartments, and HOAs. 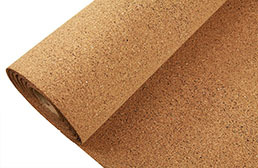 This is due to the fact that cork can be used under any flooring type and helps to add warmth and comfort under foot. 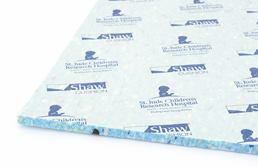 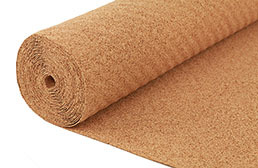 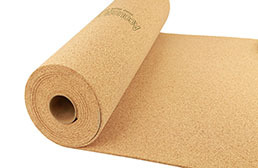 Cork underlay is water permeable which means a vapor barrier is highly suggested in areas where moisture may be present. 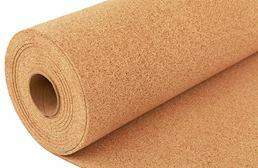 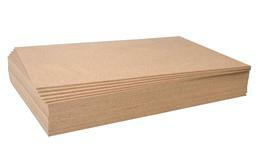 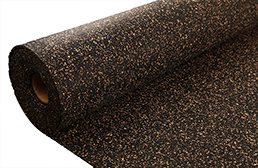 Rubber Cork underlay is a hybrid of rubber and cork underlay. 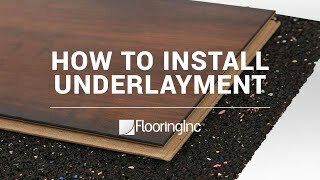 This underlayment's main feature is crack suppression which makes this a perfect option under hardwood and tile flooring.